ERYN NON DAE. 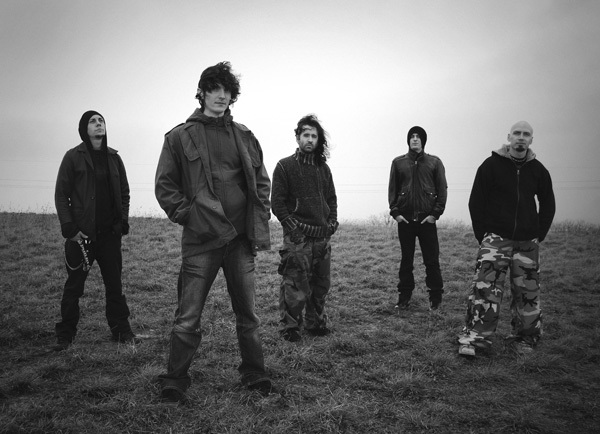 formed in 2001 under the name END. 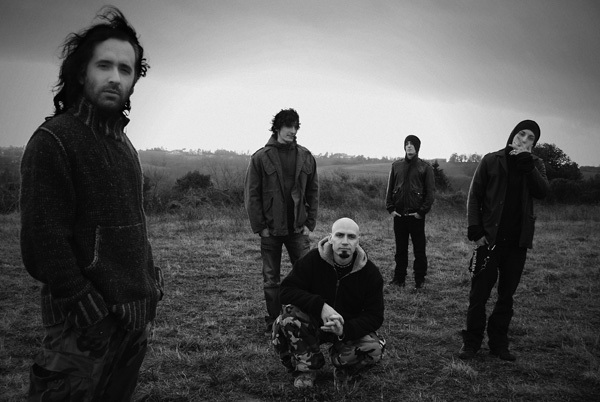 and have spent their time honing and crafting their own unique style of aggressive metal. After only a few shows, the band parted ways with their original singer. 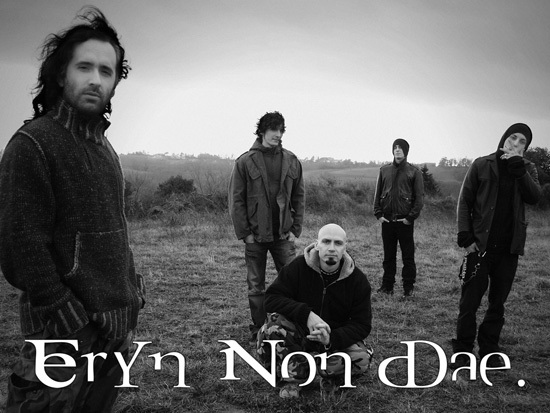 ERYN NON DAE. continued to work on their musical expression, which has become even more obscure, epileptic and oppressive. In early 2004, and after many auditions, the band finally found a suitable vocalist and quickly headed back out on the road to play with the likes of Gojira, JenX, Sybreed, Black Bomb A, Pelican, Sleepers and High On Fire, among others. At the beginning of 2005, ERYN NON DAE. entered ConKrete Studio in Bordeaux to record the EP, Never Ending Whirl Of Confusion. The track, Beyond The Scenes, was chosen to be part of the June 2005 Rock Hard sampler. Critics then were unanimous in their high regard for the musical quality of the band. The music is aided by the fact that ERYN NON DAE.’s live show is as aurally oppressive as being crushed by a steamroller. This presence was crucial in spreading their name via live performances throughout Europe. 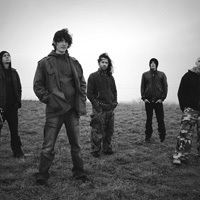 In the summer of 2006, they were added to the Jerkov Booking Agency roster and in December appeared on a compilation among bands like Dagoba, Manimal and Punish Yourself. 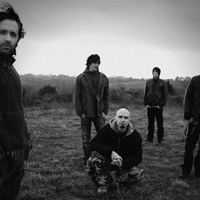 The Metal Academy of the national radio Le Mouv’ put ERYN NON DAE. on the air quite regularly and was one of their ‘album’s of the week’ during 2006. 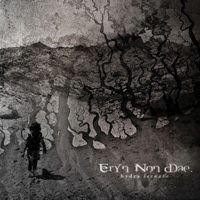 Before even going to the studio to record their first album, ERYN NON DAE. took part in Hellfest (Neurosis, Machine Head, Slayer…) on the Discover Stage in June. The band was also seen on local television news, M6 Toulouse, for their part in the massive event. Next on the band’s slate was the writing and recording of Hydra Lernaia. The album was recorded, mixed and mastered by Mobo at ConKrete Studio in Bordeaux, France. France’s ERYN NON DAE. 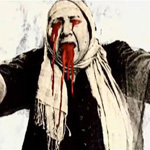 is something unique, groundbreaking, and offers a new perspective on extreme metal. Comparisons will be drawn to fellow homeland heroes, Gojira, though ERYN NON DAE. forges a signature sound all their own. Their ever evolving brand of extreme music delivers complex and brutal structures while adding doses of dark and apocalyptic moods. Their creativity, power, and aesthetics will add something fresh to the metal genre. As per its mythological definition – the mythical nine-headed serpent, slain by Hercules, that grew two heads in place of each one that was cut off, unless the wound was cauterized – Hydra Lernaia explores nine human feelings as many-sided problems that present new difficulties each time one aspect of them seems to be solved or overcome. Each song is a feeling; each feeling is an incurable disease that tortures the heart of man.